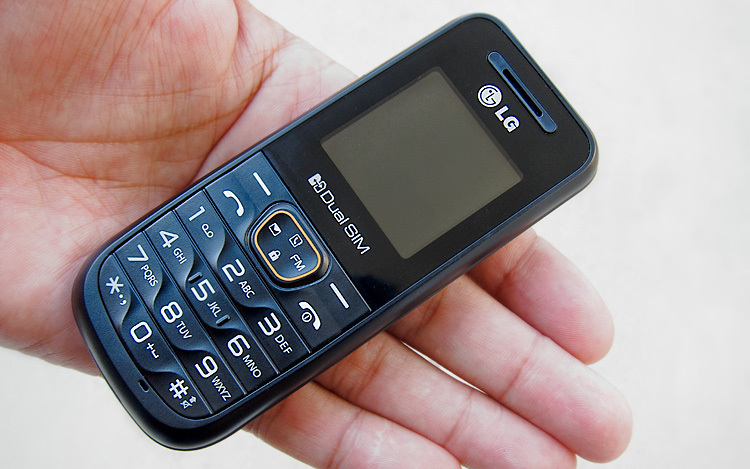 When I travel I always buy a cheap GSM phone and a local SIM for in country phone calls overseas. I do this mostly for size and weight savings and for piece of mind not having to leave my iPhone or Galaxy Note on all the time when I travel. I use a local SIM card so that I can receive incoming calls for free (think Skype calls from home)and local in country calls cost a few cents. This is a good solution for travelers that use US CDMA carriers like Sprint or Verizon that are not on the same GSM system that is the standard in most countries but want to have a mobile phone when they travel. On my current trip to Europe I picked up I picked up an LG- A190 2G mobile phone at the Amsterdam Airport Schiphol for $31 at an electronics store then when I arrived in Budapest I picked up a T-Mobile Hungarian SIM card for $15 that includes $10 in phone credit. Now I can call anywhere in Hungary for a few pennies and I can receive all incoming calls for free and send a receive SMS, even international SMS for a few cents. With this little phone I dont have to worry about multi thousand dollar roaming bills from my US carrier or even if I lose the phone. The downsides? This is only a dual band 2G phone and does not offer internet of email. For this you would need something that costs more than $31 and really a quad band GSM phone would be better. So far the best thing about this phone? After 6 days of use the phone is still going strong on the original charge with a 2/3rd full battery status. If you are going to travel and want to buy a GSM phone for the trip, I would recommend buying the phone in the destination country to make sure the AC power adapter and plug will work and also to make sure the GSM frequency is correct.